Celtoys’ Don Williamson says “different hardware achieves the same effects in different ways”. 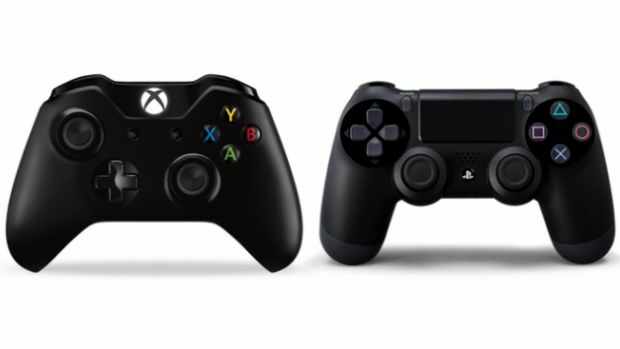 When it comes to the PS4 and Xbox One, much is said about the difference in RAM and GPUs that both consoles are touting. Of course, the exact nature of these GPUs hasn’t been revealed but judging by the quality of some third party titles on PS4 versus Xbox One, it’s not uncommon to think that one is better. But in which respects are they better? GamingBolt spoke to Celtoys founder Don Williamson who is an engine and pipeline developer. Not only did he created the engine for Ubisoft’s Splinter Cell: Conviction but is also responsible for leading development of the Fable engine. Nowadays, Williamson is working on his own game which promises a never before-seen scope and helping other developers to better optimize their games. GamingBolt asked Williamson about the differences in the PS4 and Xbox One GPUs along with their ROP counts. How does these numbers figure into practical scenarios? As Williamson states, “Data such as this really doesn’t matter as different hardware achieves the same effects in different ways. Coupled with different engines being built to take advantage of different hardware peculiarities, the numbers really only make sense if you want to build graphs of random data and strenuously imply one is better than the other. The obvious caveat here is that both are modified GCN architectures (Liverpool and Durango) so they’re closer to each other and easier to compare than previous generations. There is more yet to know about each current gen console and the power they boast so stay tuned. In the meantime, let us know what you think of Willamson’s thoughts in the comments.